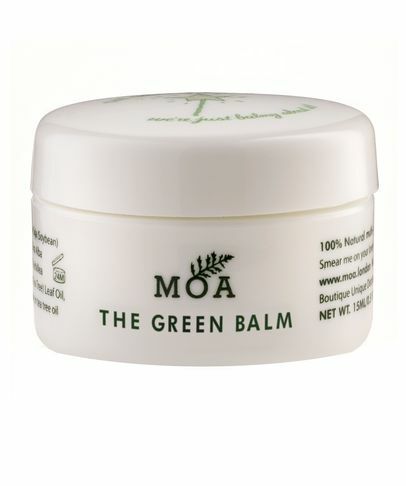 Móa The Green Balm is made in small batches in Britain, using 100% natural ingredients. 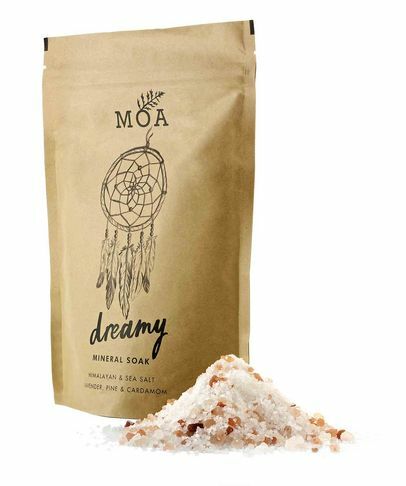 Crammed with organic yarrow, this cure-all product works wonders; it's brilliant for eczema and psoriasis, helps to soothe bumps, bites and grazes and even wages war on cold sores! 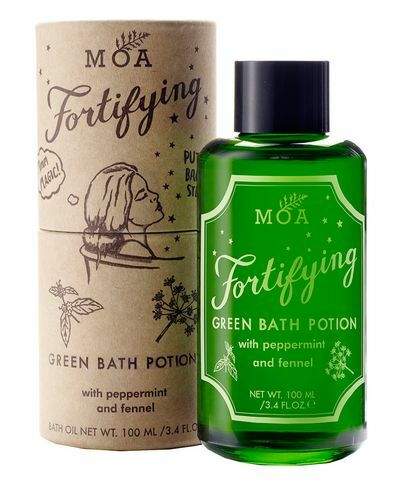 It also makes a wonderfully gently cleansing balm, a calming post-shave moisturiser and handy, healing tattoo treatment. 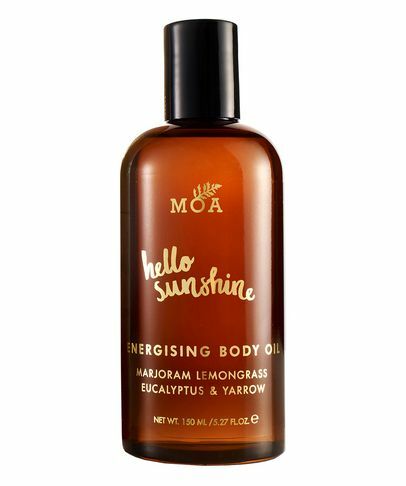 Ideal for all skin types (even the easily upset) this little pot of loveliness is the emergency service for skin that's in crisis.